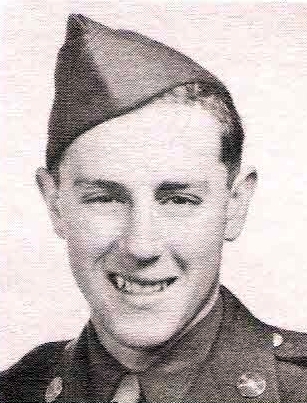 T/4 Truman Gowens, son of Mr. and Mrs. J. W. Gowens, Tonk Valley, attended Graham High. Entered Army, 1943, trained in Seattle, Wash. and Gainesville, Texas. Served in European Theater, Germany, England and France. Awarded EAME with 2 Battle Stars, GCM, Amer. Theater and Victory. Discharged in 1946.